Let STX know what you think of this new modern blade. Wow, wow, wow. I love it. 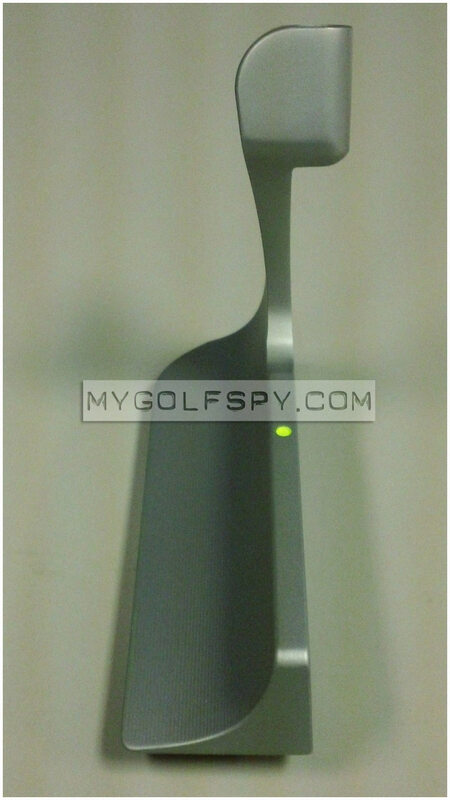 It's truly a modern looking putter. With the weight low at the back and bottom this should be a dream to use, aiming though might be tricky. 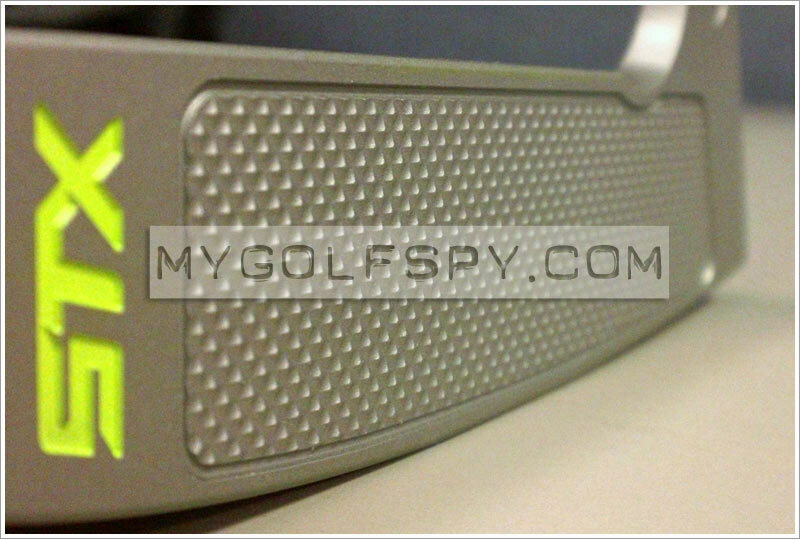 When some companies say that they've created a modern design, I tend to cringe, because if they simply did their research, the same putter or variations there off have been done before. This STX, however, is truly modern. In fact, it exemplifies the word almost to a point of perfection. I hope that's what they were aiming for, because it is spot on. Now the question remains, what does it feel like? I like it. In fact, I like it a lot. What I'd like even more is a pic from address, but I guess I'll have to wait. What's the sticker price? I too am a "like" for this thing. Love the aesthetics. VERY curious about putting with it. I'm on a kick with only liking center shafted designs, but this is eye catching and feels different enough - maybe mix in some custom stamping and really sick paint. WHAT?!?!? 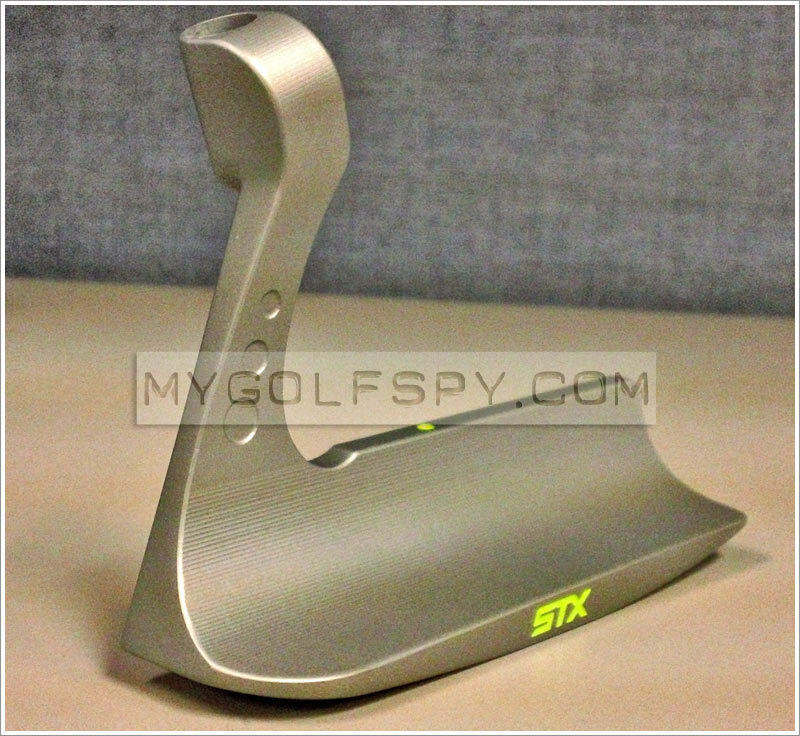 I love STX putters. So cool to see that MGS did a piece on them. 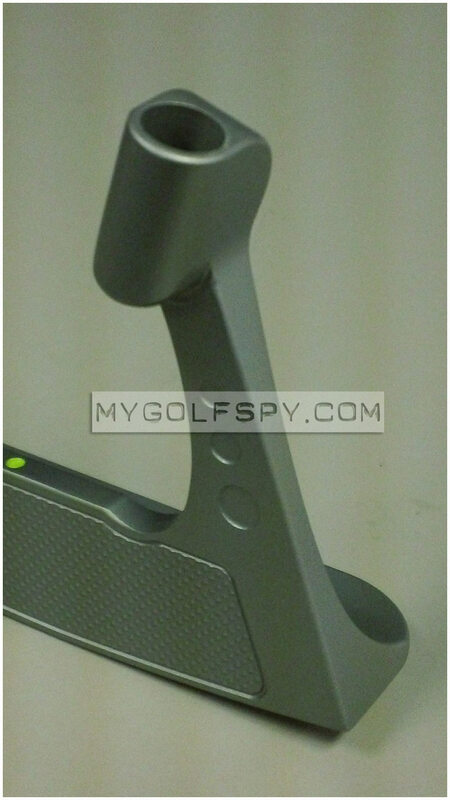 That's a really cool looking putter head shape too. I feel like I could shave with that. Putters don't fascinate me. I'd have to actually hold one and try it before I could take a position. Gotta say, this putter still looks pretty awesome, even though it's five years old. Ya know, I'm a blade type of putter kind of golfer ... but this one is a no-go for me. Just don't like it. With that being said, if it puts the ball in the hole .... sign me up! I like the look of the putter. I'd have to put it in hand to see if I like the feel as well. Looks like the black one X was selling last year... Is this a modern look at that design? Looks well enough. Simple yet packing technology...wish they made a face balanced mallet though. The look is very modern. Does this have the ability to add weights?